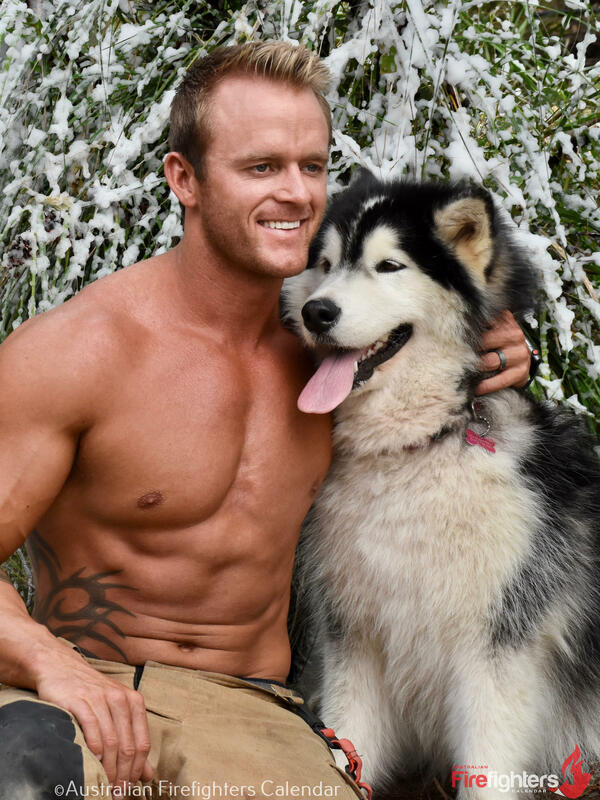 If you're after a last minute Christmas present - What about the latest Australian Firefighter Calendar - complete with adorable rescue animals - horses, ponies, puppies and kittens. After a great chat today with David Rogers of Australian Firefighters Calendar we're so happy to join them and promote their fundraising efforts. More about the shelter and rescue groups they help below, as well as photo shoot videos. Since 1993 firefighters from Australia’s Urban, Rural, Aviation, Armed Forces and Corporate fire fighting services have been coming together to create the world’s most iconic calendar - the annual Australian Firefighters Calendar for fans across the globe. Since its inception the Australian Firefighters Calendar has donated over $2.8 million dollars to various charities around Australia with $1.7 million dollars of that being donated in the past 4 years alone. In 2018 the Australian Firefighters Calendar will donate to the Children's Hospital Foundation in Queensland, The Starlight Foundation in New South Wales, My Room Children’s Cancer Charity in Victoria, The Cancer Council in South Australia and The Salvation Army in ACT. Nationally we donate funds to Mates4Mates, Australia Zoo Wildlife Warriors, Precious Paws Animal Rescue, Safe Haven Animal Rescue, Save a Horse, Healing Hooves, AMS Cat Haven. Best Christmas Present Ever - see how much the world loves our Aussie Firemen! Cat Calendar 2019 Australian Firefighters Cat Kitten Calendar. This new yearly calendar will appeal to cat lovers and every crazy cat lady and man worldwide. 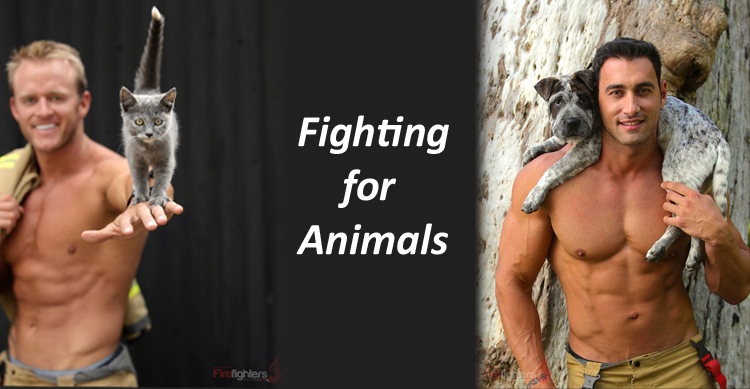 It features our very handsome firefighters alongside cute and cuddly rescue kittens and cats. Our iconic annual rescue puppy calendar now also features adult rescue dogs cuddling up to our gorgeous Australian firies. Worldwide shipping. Australian Firefighters 2019 Animal Calendar with horses. East, West, North & South-Australian Firefighters Calendar making the 2019 Australian Firefighters Animal Calendar featuring rescue horses.